PLUS The Exclusive Reseller Licenses? We know that "rights" are one of the hottest things in the IM market currently, so perhaps you'd be more interested in the reseller opportunity than in acquiring another software product for your own use. If that's the case, we've got a perfect solution for you. 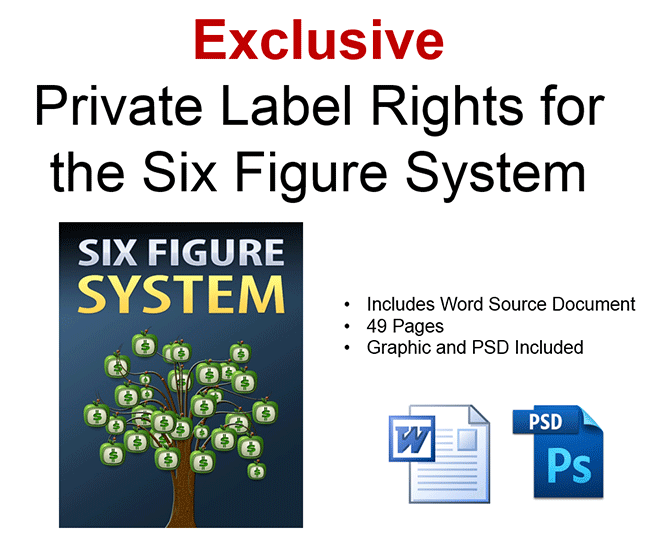 We've taken the two most exclusive "rights" opportunities from the Mega Traffic and Profit Multiplier Package, and we're going to let you grab them for just $27. Both of these licenses are totally exclusive, as these are products that we created. 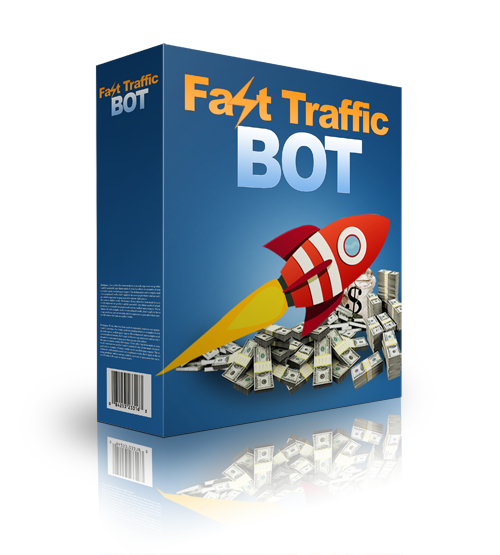 1) The Fast Traffic Bot Software with an Exclusive Resale License. 2) Ready made sales page with professional sales letter included! We hope you can see that this rights package will help you MAXIMIZE your profits as you build and grow your online business. 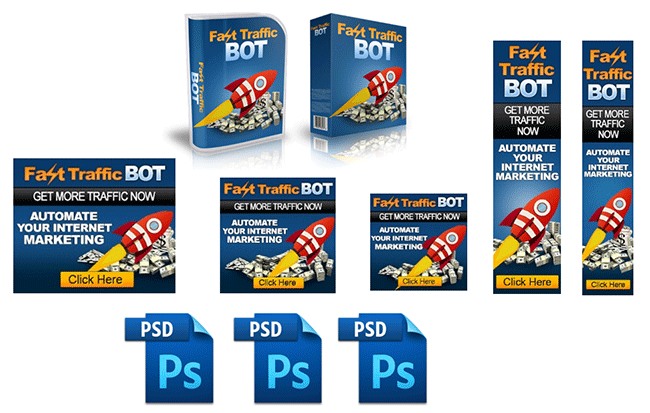 After you order below, your download page will contain the Mega Bot package (which you already paid for), PLUS this Fast Traffic Bot Reseller Upgrade Package. You will have access to download all of it immediately. No thanks. 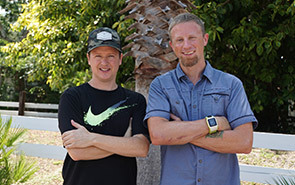 I will pass and go to my Mega Bot package WITHOUT the Fast Traffic Bot software, WITHOUT an exclusive reseller license for Fast Traffic Bot, WITHOUT the reseller materials, and WITHOUT the exclusive PLR license for Six Figure System. I know I'll never be given this opportunity ever again and I'm OK with that. I also understand that I will not be able to come back to this page. I wish all the luck to those that grab this offer and will make money with it. I am ready to pass on all this.